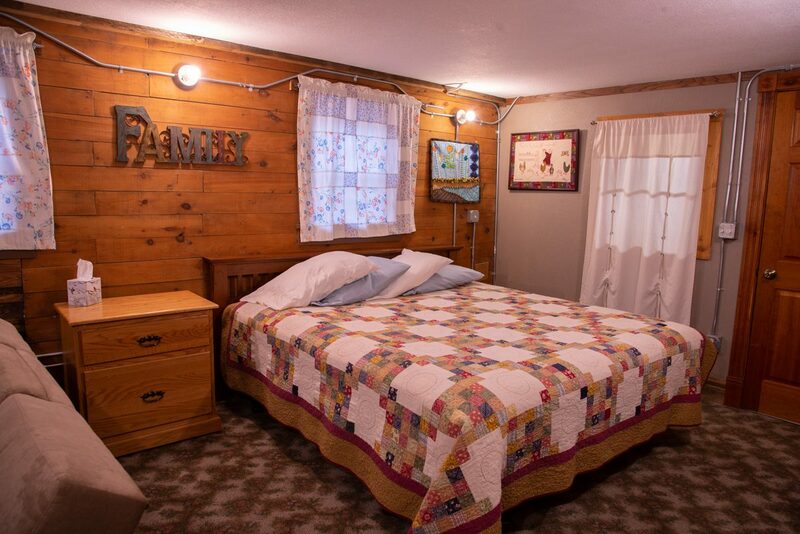 The Family & Guest Room is a great room for families! 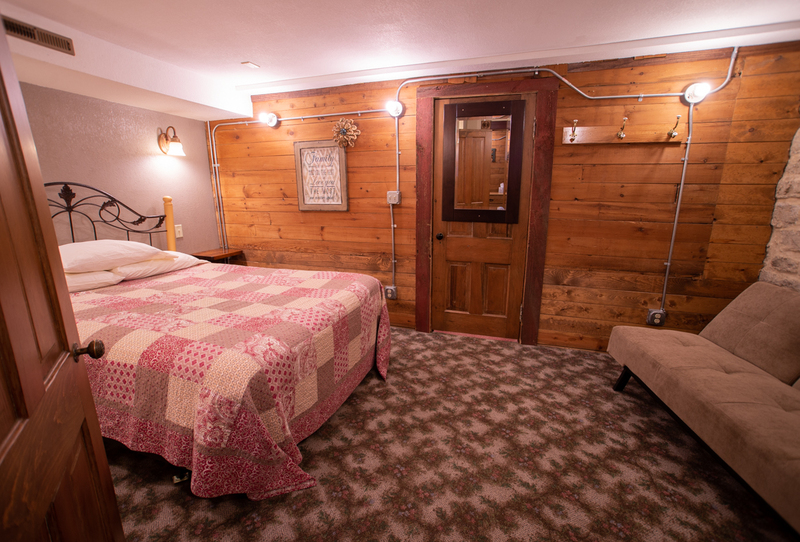 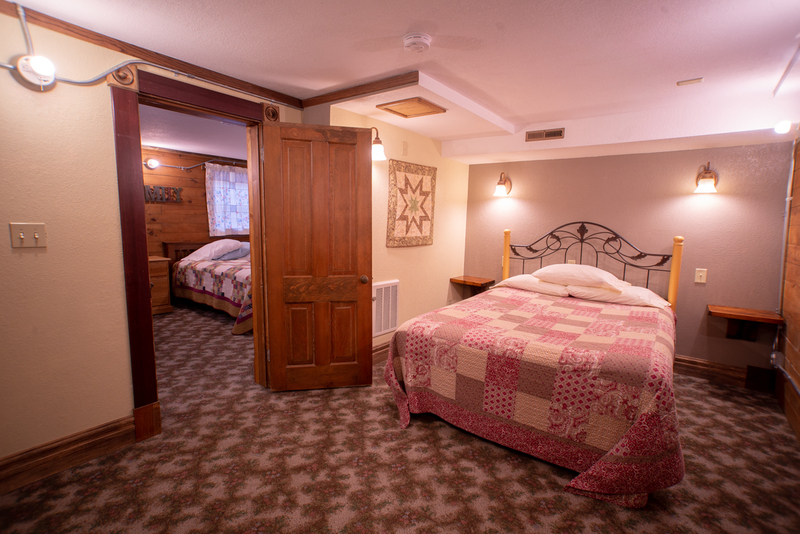 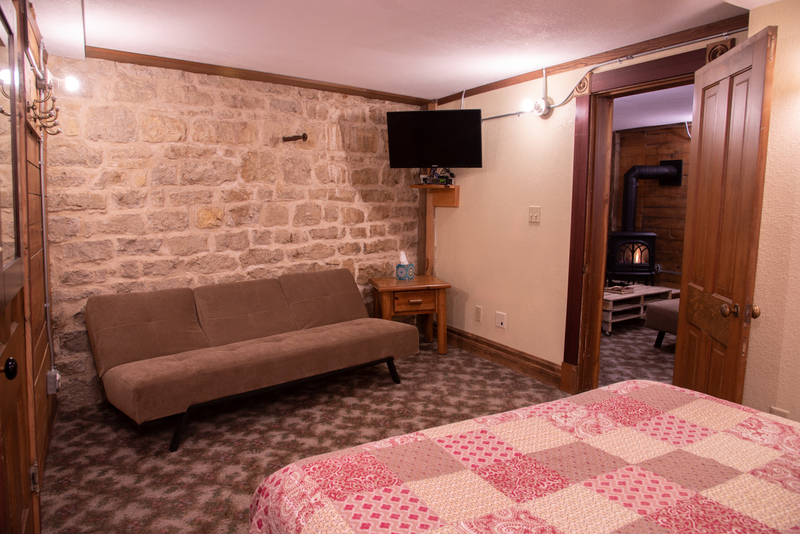 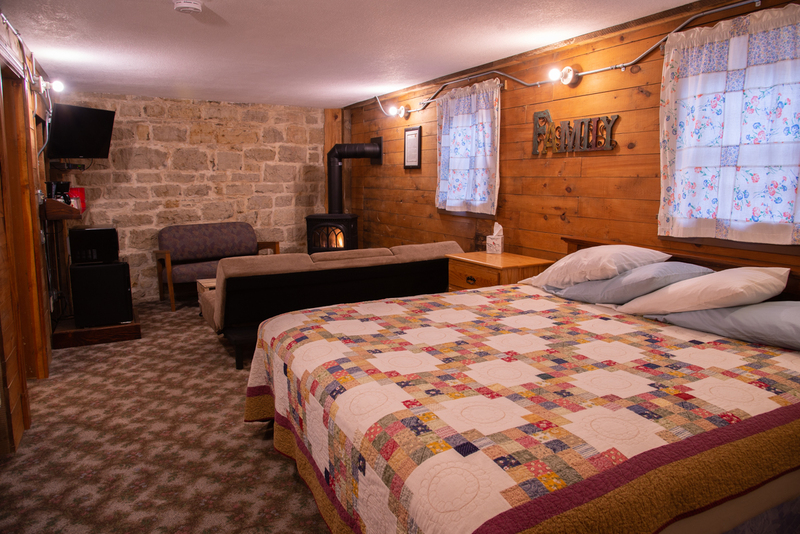 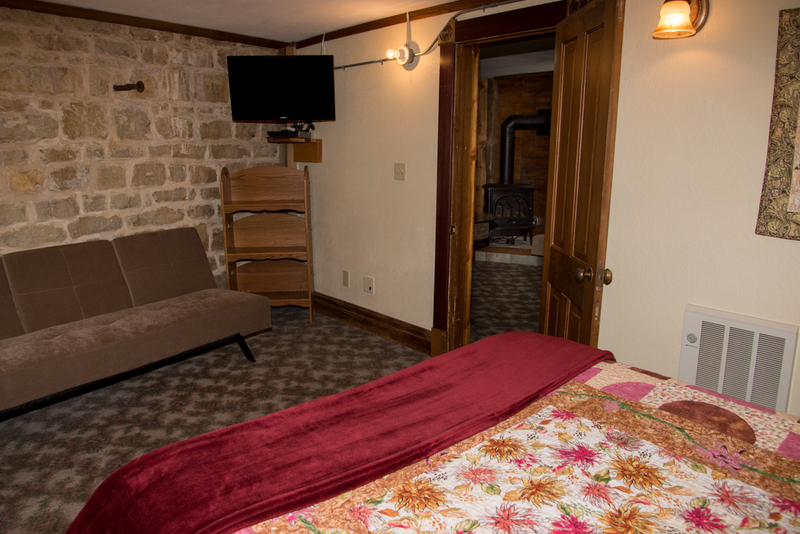 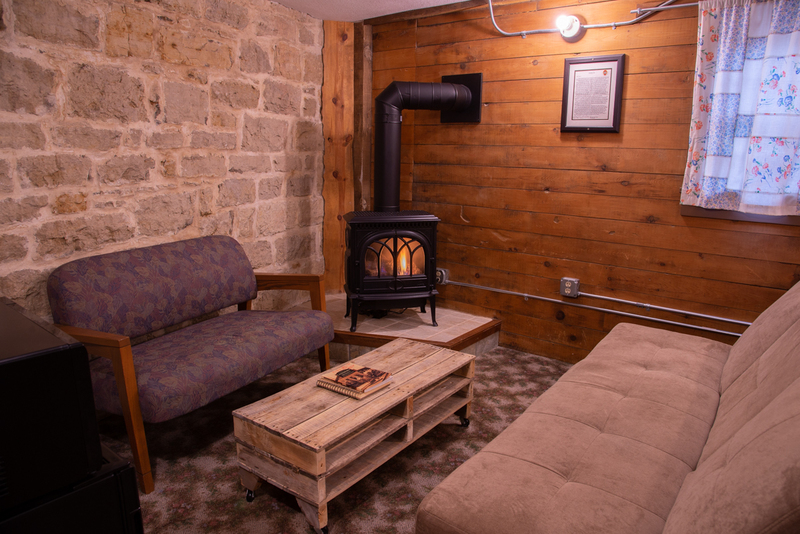 It features a king bed, sitting area, iron-claw fireplace, private entrance, and a futon that converts to a twin bed. 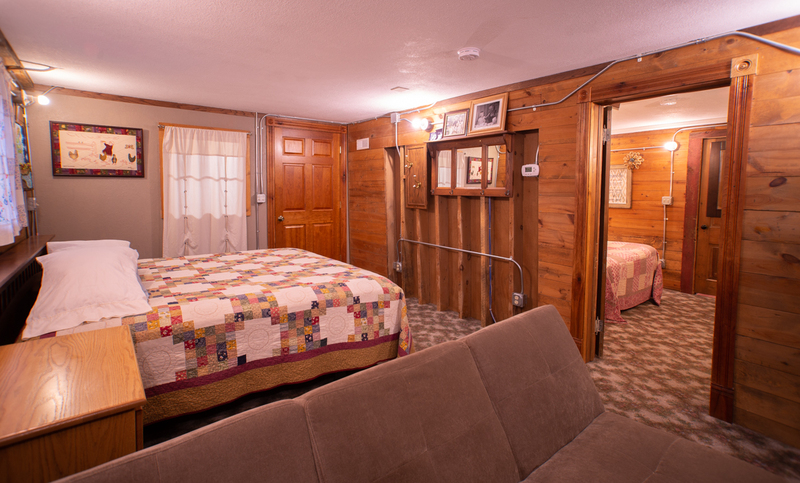 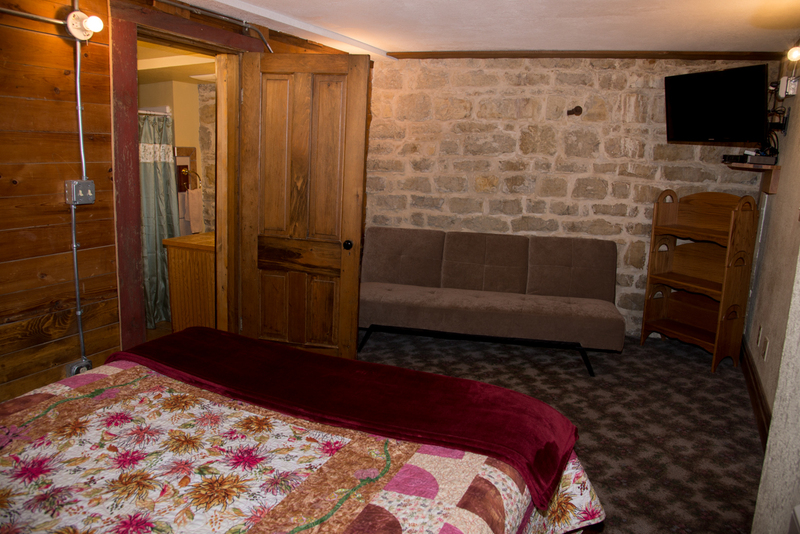 The adjoining Guest Room includes a queen bed, twin futon and a second tv. 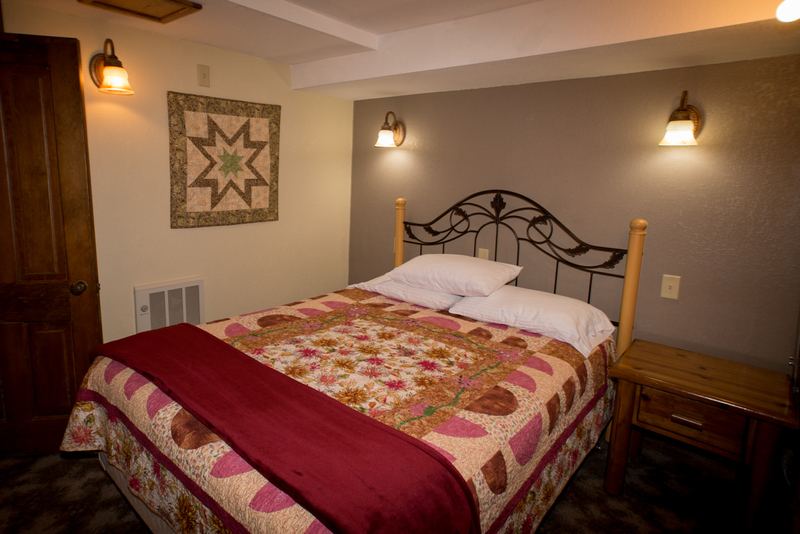 Two private bathrooms are included with the Family & Guest Room. 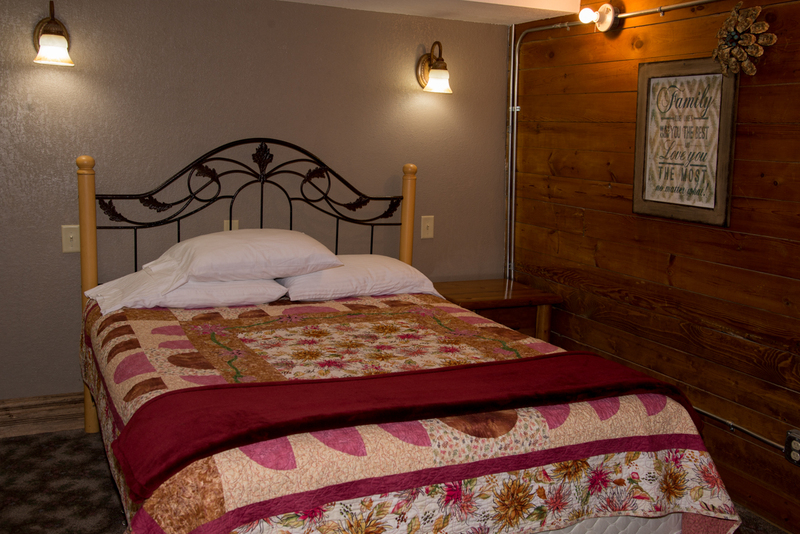 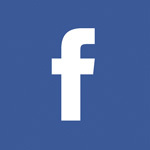 See slideshow below for Guest Room photos.